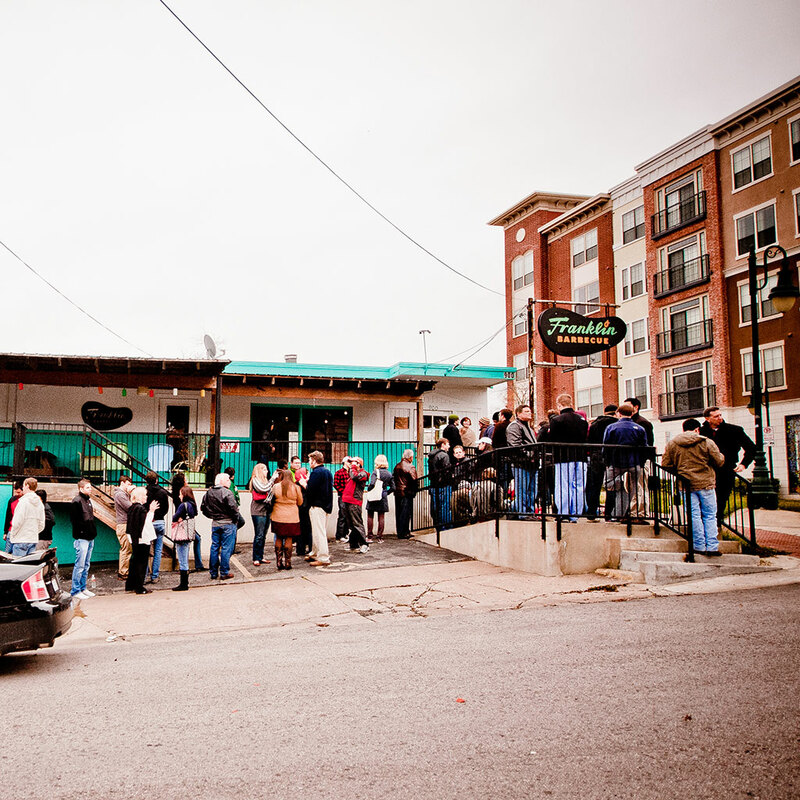 Though Franklin Barbecue’s original claim to fame is its awesome food, more recently, the Austin institution has become legendary for its awesomely (in the biblical sense) long lines and wait times. Through it all, the world famous BBQ joint has remained decidedly populist in its line policy. Outside of President Obama, who made headlines when he was allowed to circumvent the restaurant’s line in 2014, even big names like Kanye West have reportedly been denied any sort of special treatment when it comes to getting their hands on some brisket. Last year, the owners even had to ban people from holding a place for others in the line after it spawned a cottage industry, with an enterprising 13-year-old charging people to wait in line for them. As a writer, rehashing the entire backstory of the line is taxing enough, so imagine what the people who actually deal with it on a daily basis have to go through. Apparently, the team at Franklin Barbecue has finally had enough because the eatery has recently taken some major steps forward to accommodate preorders. Last month, Franklin launched a fancy new preorder website, allowing customers to easily click on a date and time (from what’s available, which isn’t a ton) for pick up on orders of five pounds of meat or more. Next, according to Eater, the plan is to start slinging that preordered BBQ from a brand new pick-up trailer beginning this September. The trailer will reportedly have a food warmer and refrigeration for storing all the orders scheduled for that particular day. Customers can check in during their designated 30 minute time slot and get their order filled. Franklin requires a deposit on preorders to help discourage no-shows, but I doubt anyone dares make that mistake… Maybe with a surgeon’s note. For those interested in locking in one of the better preorder slots, Eater says that new slots open up at 9am on the first Monday of the month for the following month. If you don’t feel like getting up at 9am, you can probably have someone else get your preorder in for you. I don’t think Franklin has banned people from doing that. At least not yet.